An annular solar eclipse is where the diameter of the Moon does not completely cover the Sun, resulting in a ‘ring of fire’ effect. An annular eclipse is quite stunning to view, and requires one to be within the path of annularity to see the main effect of the ring of fire. However, it misses some of the major features of a total solar eclipse as about 3% of the Sun still remains visible. For this reason, solar filters must be used for viewing throughout – even during annularity. 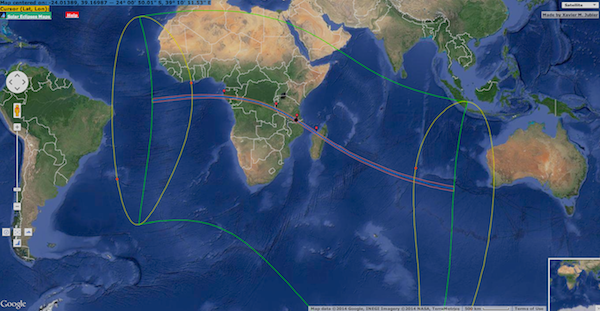 The path of annularity for this eclipse starts in the South Atlantic Ocean, crossing central African regions of Gabon, the Congo, the Democratic Republic of Congo, Tanzania and Mozambique before passing over Madagascar, the small island of Reunion before ending in Indian Ocean. Path of annularity for the September 2016 annular solar eclipse. Map courtesy of Xavier Jubier. The path of the eclipse crosses over some politically unstable regions. The best viewing is near the point of greatest eclipse in Tanzania, giving an annularity duration of 3 minutes and 6 seconds. 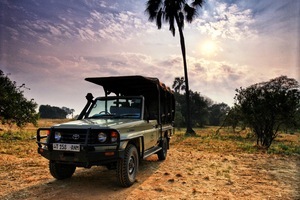 I can highly recommend the tour with The Independent Traveller to Tanzania. 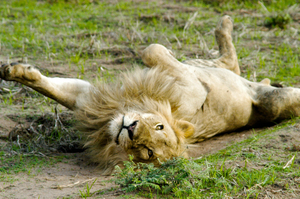 The tour begins and ends in Dar Es Salaam, which is accessible for international flights from around the world, and small private charter flights will take the group to the tour and eclipse camp, where annularity of approximately 3 minutes will be experienced amidst the wildlife of the famous Katavi National Park. The wilderness of Katavi National Park offers unspoilt Tanzania Safari wildlife viewing in the country’s third-largest national park, in a remote location far off the beaten track. 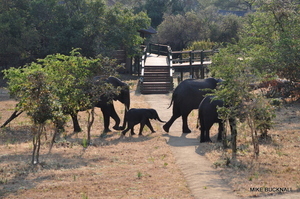 The park is Africa at its most wild: unadulterated bush settings, spectacular views, and rich wildlife. This will be our incredible eclipse viewing location. 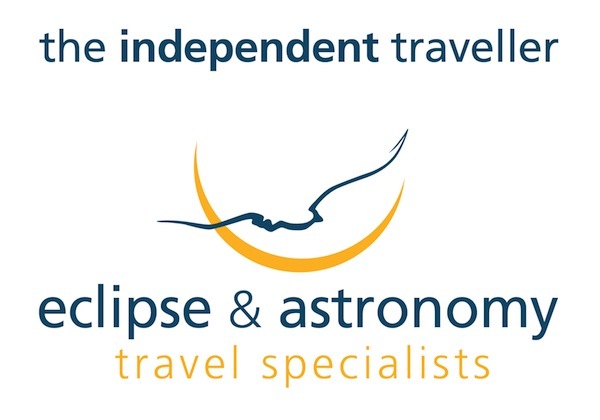 The Independent Traveller have been arranging tours in this region for many years, and have an exciting itinerary lined up giving folk a unique opportunity to experience the eclipse alongside stunning nature and wildlife. 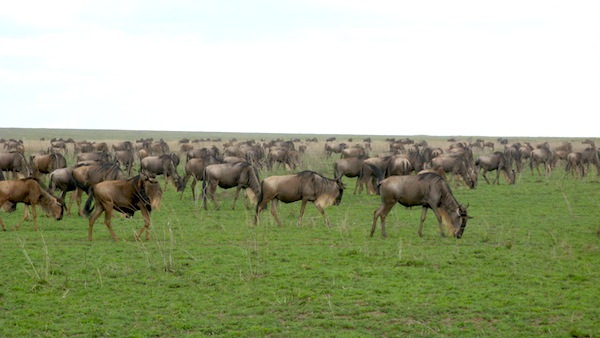 A large range of add-on tours are available to make the most of your visit to this region which coincides with the great migration. This unique and exclusive tour will be popular, contact The Independent Traveller to secure your place.